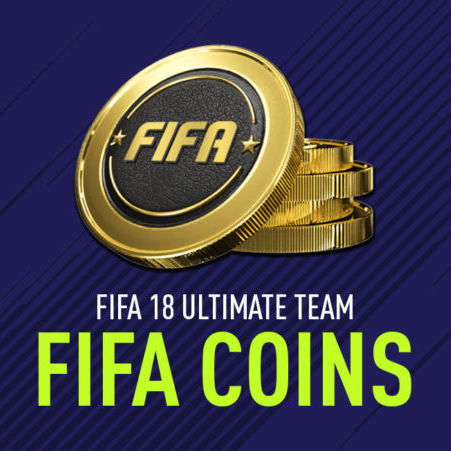 Coins for FIFA 18 Ultimate Team for PC (PC). Coins are transferred in a comfortable way, with the indication of your account information. This method is to buy from your account an expensive player at the lowest price and sell it at a market price, which at times reduces the chance of zeroing coins. If you want to purchase coins in the usual way, you can do it right there, choosing the appropriate method of delivery. 2. After payment, you need to contact our operator and you will be given the necessary instructions for delivery. - More than 50 000 successful sales and more than 20 000 positive reviews. When choosing the method of delivery of trade-com, you must change the password after completing the order! We sell game currency of about 7 years of age: ARCHEAGE, WoW, Diablo, Aion, Lineage, Rift, GuildWars and much more.